The Forum is a gathering place of interesting people doing interesting things and making an impact in Northern California. Hosted by Ashlee Tate and Christy Largent the purpose of the show is to shine a light on those people and organizations who are positively influencing their communities whether it be through their business or volunteer organization. It is the goal of KIXE to feature guests from all reaches of our 10 county viewing area so that each community and viewer can feel as though they are a part of the larger Forum. It's all about sustainability on this episode of The Forum on KIXE. Our guests are Chico Bag and Sierra Nevada Brewery. 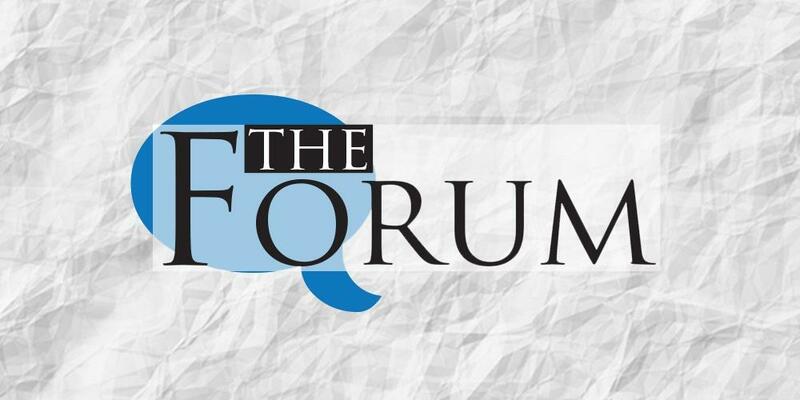 It's all about books in this episode of The Forum as we talk with The North State Writers Club and the director of the Shasta County Libraries. KIXE-TV was founded in 1964 by a group of local educators and since that time educational programming has been at the heart of everything we do as a station. It was with that educational mission in mind that our staff started the Big Education Event six years ago. Each year we start in the fall by soliciting nominations of teachers, students and members of the support staff from throughout Northern California. Then a team of community members and retired educators come together and select five honorees from each category. Then the real fun starts! Our production team travels to each school and films a profile of each of the 15 honorees. Those profiles are assembled into three half hour programs that air each spring. KIXE is proud to introduce you to five student leaders from throughout Northern California. 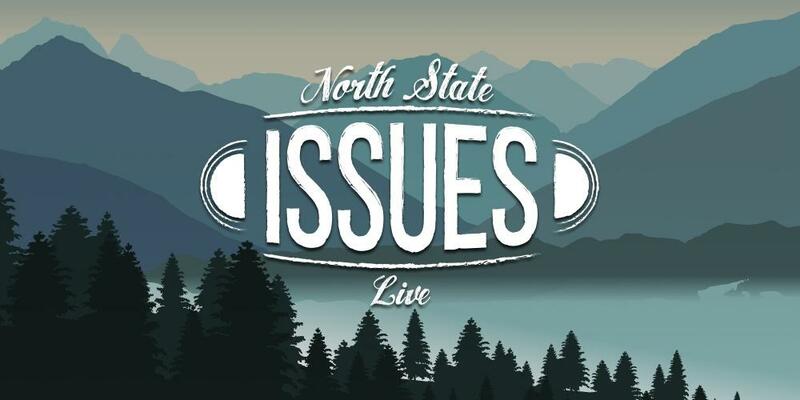 There are a lot of complex issues facing Northern California and four times a year our program North State Issues Live provides the public with access to experts working to come up with solutions to those issues. Past topics include: substance abuse, sexual harassment, water rights, fire season, religious tolerance, and agriculture in Northern California. In this episode of North State Issues Live on KIXE we spent the hour talking about our local ag industry. Agriculture is close to a billion dollar industry in Northern California and we check in to see the impact of new tariffs and immigration issues. Plus, we talk organics and programs for youth. Everyone has a different view of what their dream retirement would look like and on Retirement Lifestyles host Patrick McNally wants to give you the tools to make sure your retirement lives up to whatever that vision is. Each week Patrick will talk with local guests about what activities and groups are available to retirees in Northern California. He will also explore a wide range of health related topics to keep you active in your retirement. Patrick will also offer practical financial tips to help you navigate retirement. Tune in Thursdays at 9pm and learn tips for having the health, wealth and freedom you need to live your dream retirement. 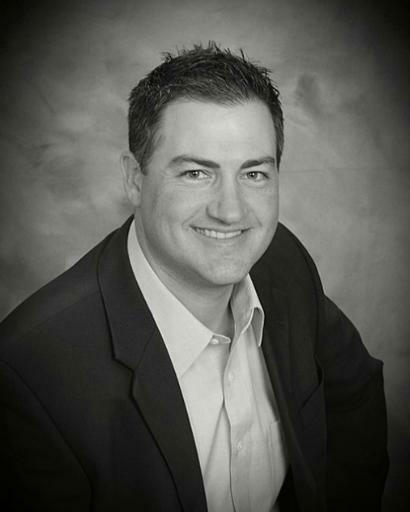 With over 15 years of experience in the financial services industry Patrick is the owner and founder of Retirement Lifestyles Advisors in addition to being the host of Retirement Lifestyles Saturdays on KQMS. Patrick lives in Redding with his beautiful wife of 15 years, and two young children. As a family they enjoy being active in their local church, traveling, spending time with friends and family, and everything outdoors including camping, hiking, fishing, hunting, skiing and especially golf.